Knitting for Victory: Kickstart it! 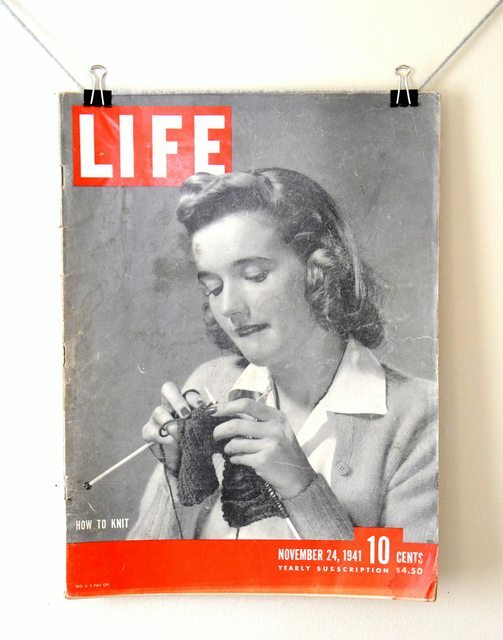 I've found a fascinating knitting Kickstarter - Knitting for Victory, America's Knitting History 1916-1945. This looks to be a great, informative book about the Production Corps - knitters for victory in the first and second world wars. Not only will this be a history book, but it will also feature 25 updated patterns from the time period. Sweet! I love knitting history, vintage patterns (er, sometimes) and knitting Kickstarter projects - when I donated to the Cooperative Press Kickstarter campaign, not only did I get a great informative book, I got warm fuzzies in helping out an awesome publishing company - and every time I see what Cooperative Press has been up to, I know I made the right decision! There's just under two weeks left to fund it, so get in there are knit your bit!